School is in session! KILL THOSE GERMS! Buy 4 Bars of Dirty Boy Natural Antibacterial Soap get 1 FREE. A total of 5 bars for the price of 4. Now that’s a deal! This summer we are all about Saving Our Skin! Protect yourself, family and friends with the best! They go fast, so order soon! • Summer is almost here, prepare your skin! Every order over $40 enter ‘savemyskin’ coupon code and receive $5.00 OFF! 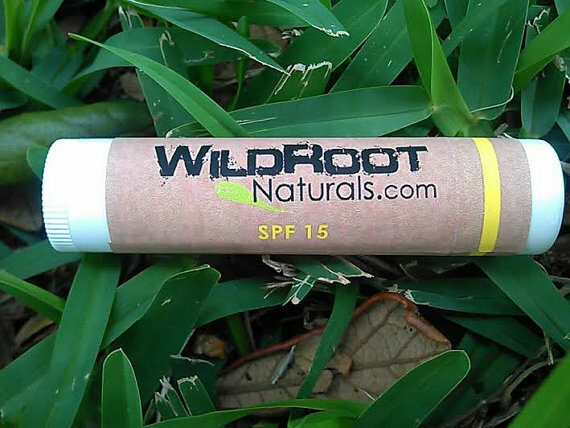 • FREE Sunblock SPF15 Lip Balm with any Sunblock order! Spend $30.00 or more and get $5.00 OFF, simply enter “momsrock’ in the check out area to receive your discount. Expires on Mother’s Day. • All orders throughout the month of April will receive a FREE lip balm! Check out some of our awesome reviews that we have received on our online store! We are so very proud of these.